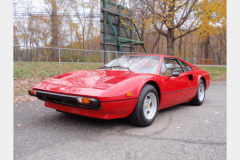 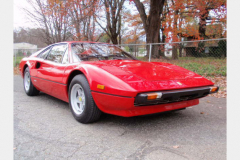 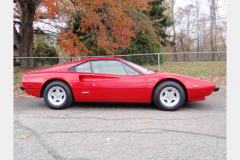 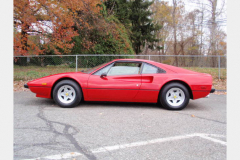 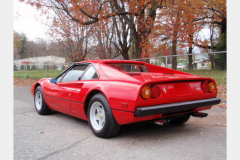 1976 Ferrari 308 GTB Fiberglass Red with tan interior 39,000 miles. 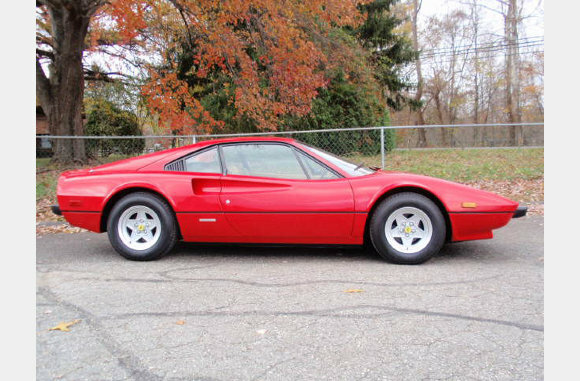 Same owner since 1979. 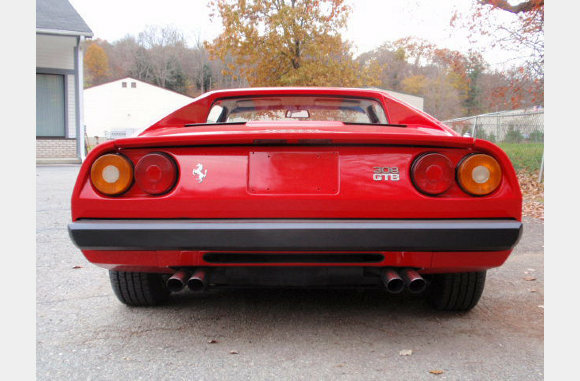 Fresh service. 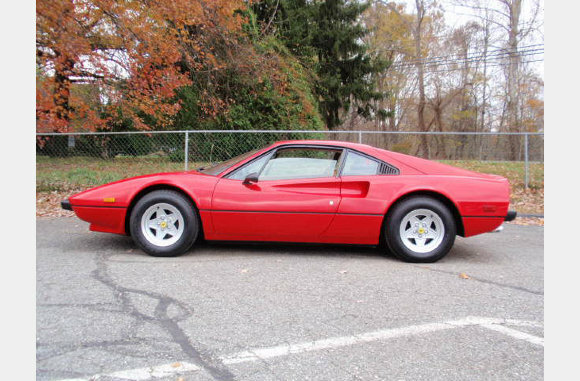 Freshly re-leathered interior. 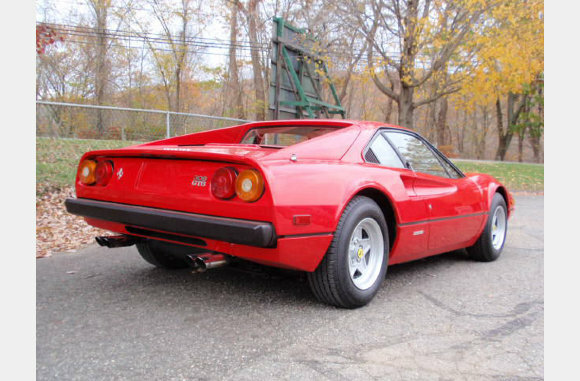 Very nice example of the ultimate 308.